Hi guys! I hope you all had a great weekend (and a great holiday weekend if you live in the US)! Mine was absolutely fantastic. My husband and I have different days off, so it's rare that we get a day off together. We got to spend Saturday and Monday together. 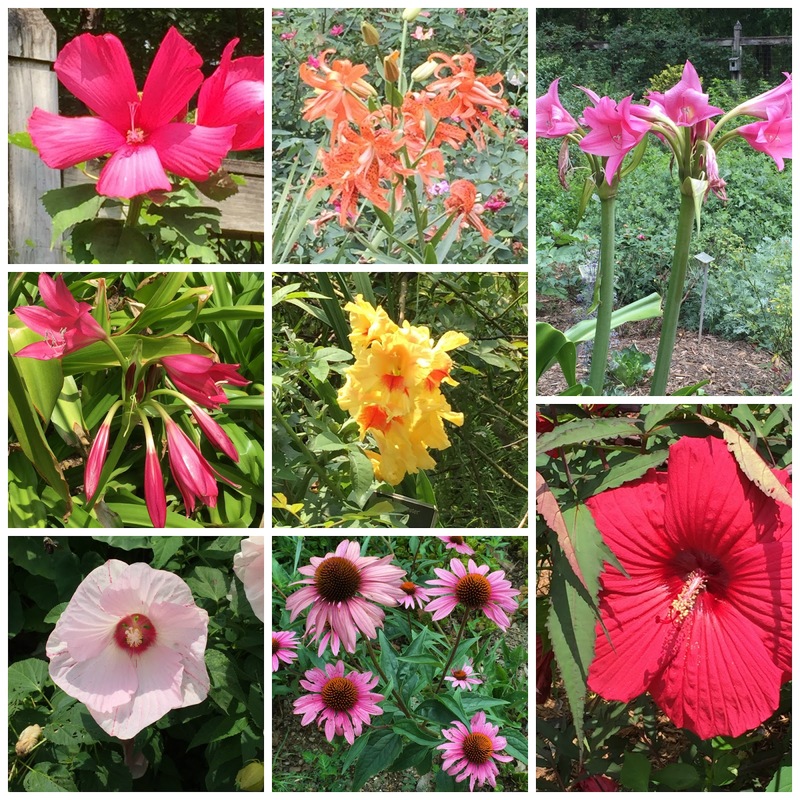 On Saturday we went to the farmer's market and to the movies, and then yesterday, we spent the day at Riverbanks Zoo. It was a little too warm for my liking, but it was lovely walking around and seeing all the animals and flowers! 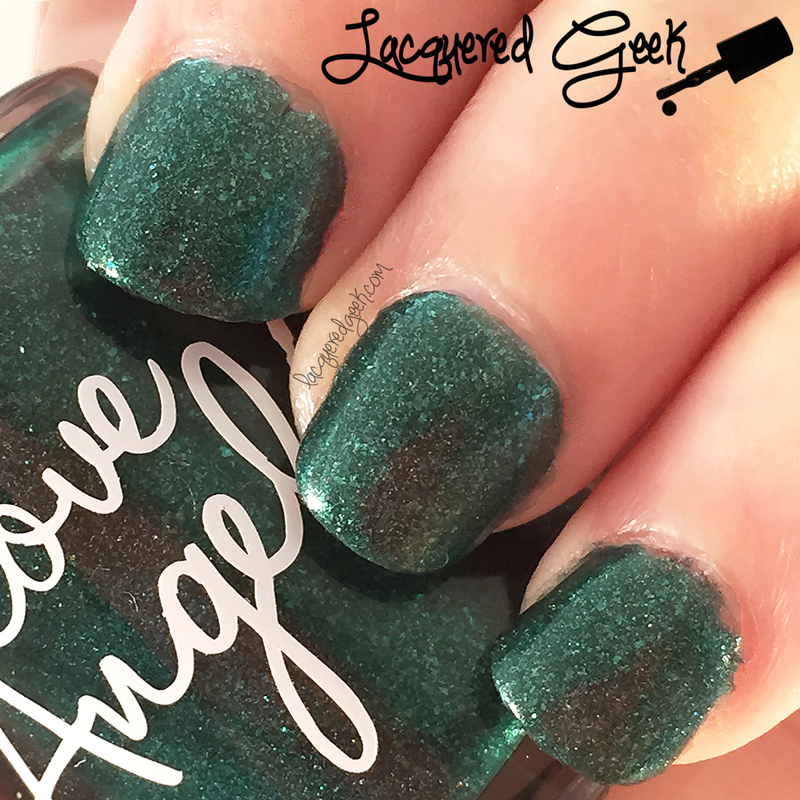 Back in February, I received the Beauty Quartet Box, and one of the polishes that was part of the box was "Emeralds are a Girl's Best Friend" from Love, Angeline. This was a new brand to me, so I was eager to try it out! 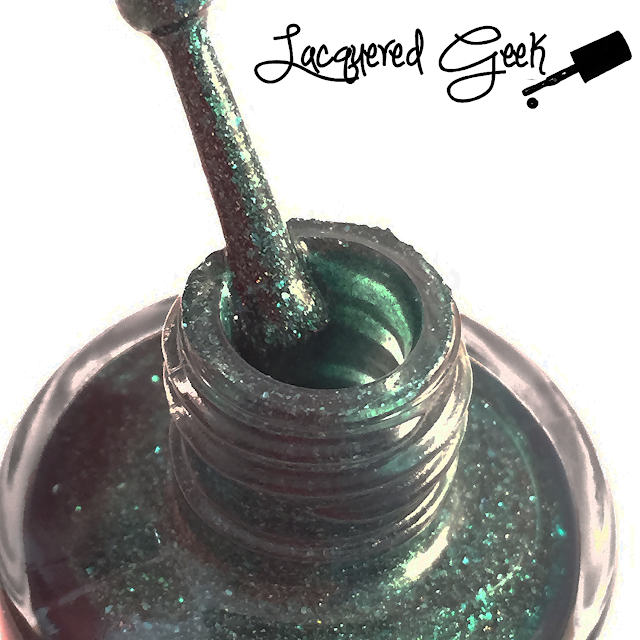 Emeralds are a Girl's Best Friend is an emerald green holo with green flakes and shimmer. The flakes really add a depth to this polish. It's so lush! I found the formula to be a bit too thick for my taste. I'm going to try adding a few drops of thinner before I wear it again. I used 2 coats for these photos. The first coat that I used was pretty patchy, but everything smoothed out with the 2nd coat. Emeralds are a Girl's Best Friend is going to be a perfect shade for some Christmas nail art this upcoming holiday season! 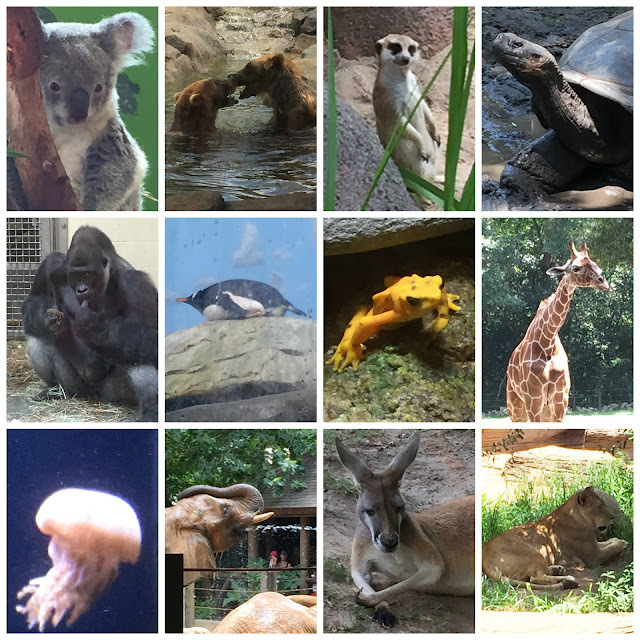 And now for the zoo photos! Do you have any polishes from Love, Angeline? Are there any must-have shades that I should look at getting? I love that green! And Im jealous of your zoo trip! I think our nearest zoo is over 100 miles away! This zoo is about 100 miles from me, so that's one reason that we don't get there as much as we'd like to. There's a small city zoo much closer, but it doesn't have near as many animals (and no penguins)! The green flakes make this really special. I really like the emerald color and the flakies. Lots of depth. Also your zoo pictures are so good! I haven't been to the zoo in too long. very pretty color! super vampy! 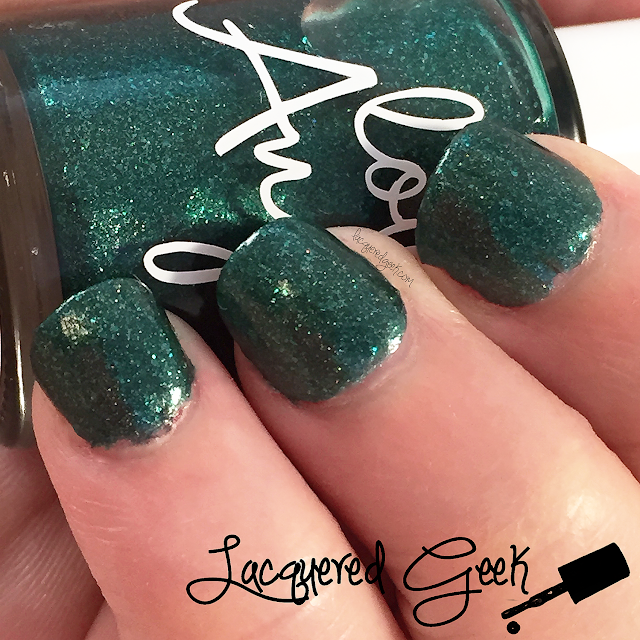 You're right, this is the perfect shade of green for Christmas nail art! Such a pretty color! Beautiful polish and zoo pics! I love going during the summer IF it's not super hot. That's an interesting color..I like it =) Great zoo pics! This is a gorgeous emerald green polish.